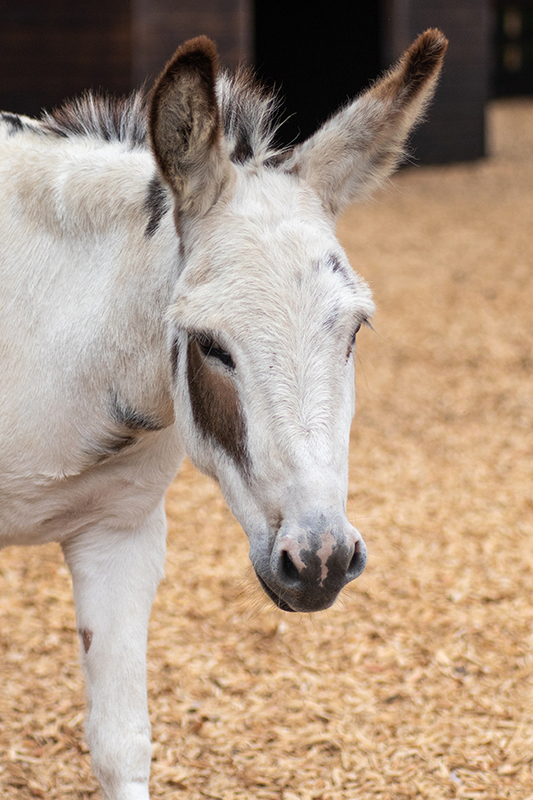 We’re braying with excitement for We Love Donkeys! The festive fun begins at Redwings Ada Cole on Friday 21st December. 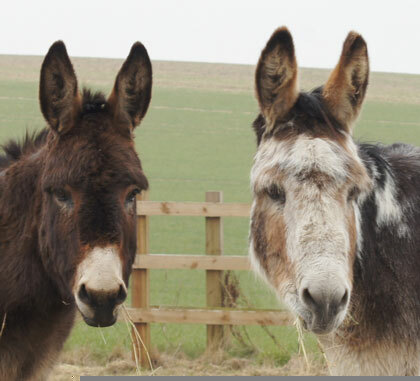 Supporter Debbie’s generous gift of rugs will help keep our horses and donkeys warm this winter. Your support could grant £50,000 to Redwings! Voting for your favourite charity ends 30th November.